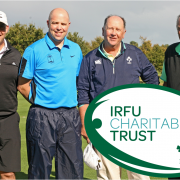 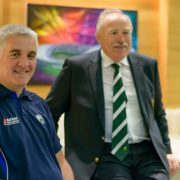 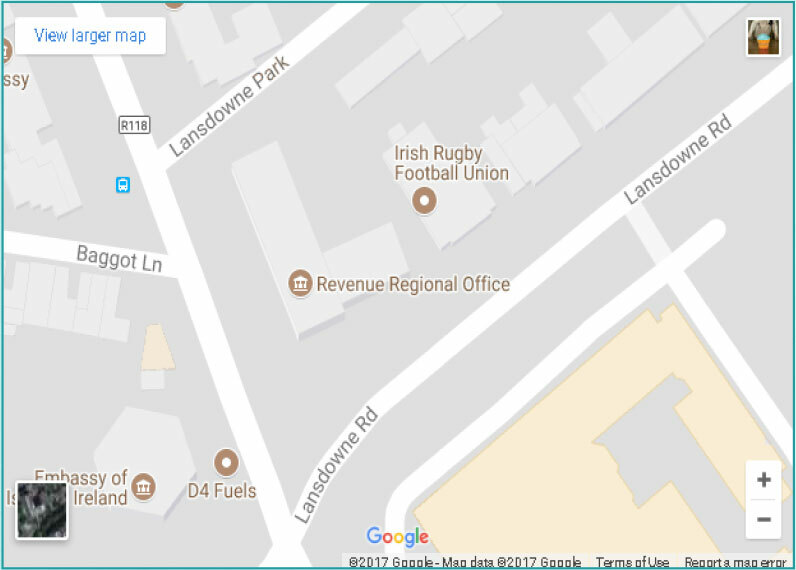 The IRFU Charitable Trust AON Lunch was held at the Ballsbridge Hotel on 24th November 2017. 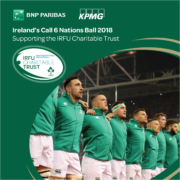 Many thanks to all who supported the event in helping us raise much needed funds for the ongoing support of our seriously injured players. 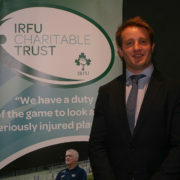 Thank you to all the teams who competed on the day including special guest Luke Fitzgerald as well as ex-Leinster and Ireland team mate Isaac Boss in helping support our seriously injured players.